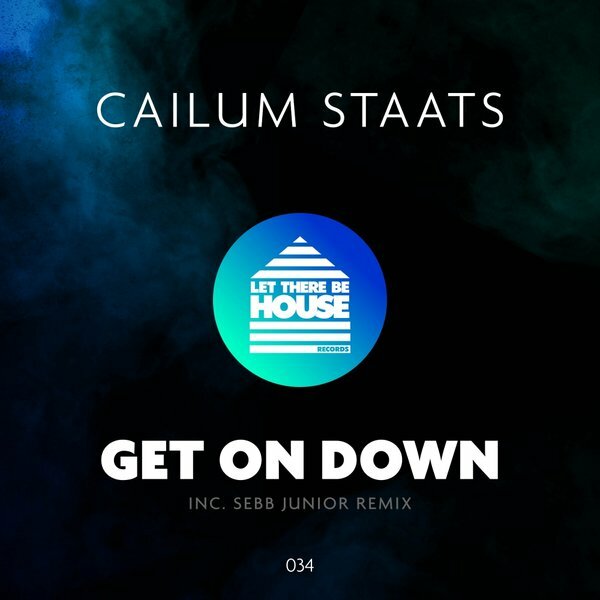 Let There Be House Records are excited to present the brand new single from young irish producer Cailum Staats with ‘Get On Down&apos;. 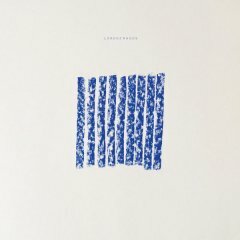 Cailum had a big release with us last year with &apos;All I Want&apos;. 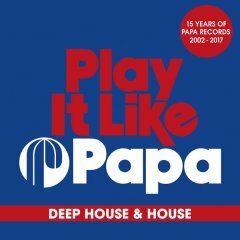 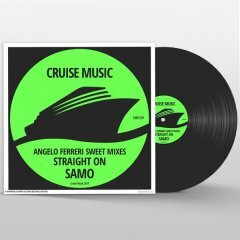 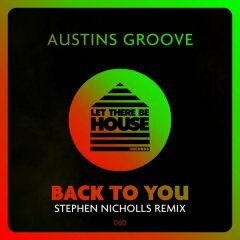 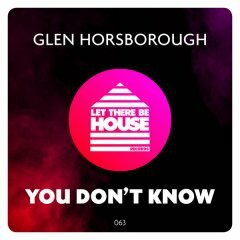 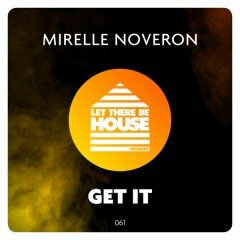 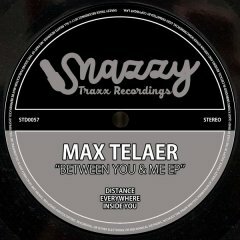 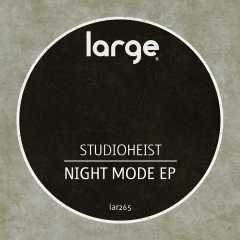 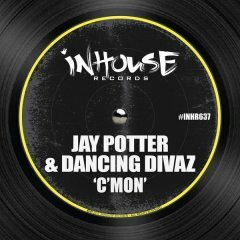 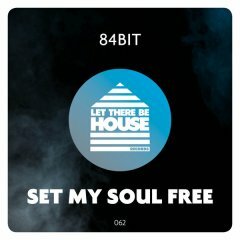 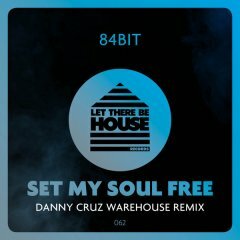 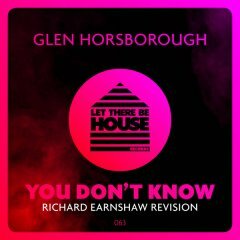 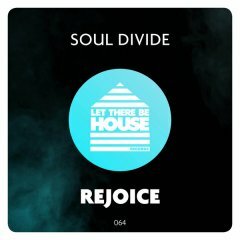 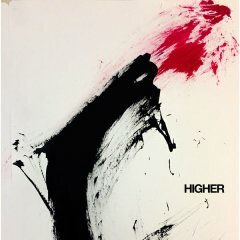 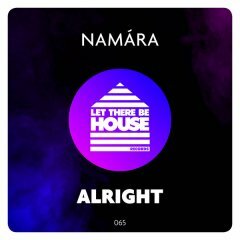 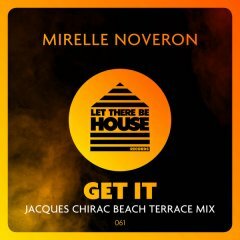 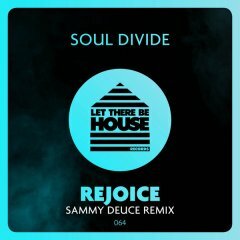 This time he delivers a peak time house anthem which has been gaining massive support from DJ&apos;s all over the world and especially at this years ADE in Amsterdam. 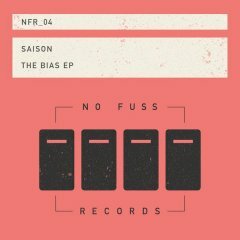 On remix duties we welcome french producer Sebb Junior to the label who delivers a cool deep house take on this track. 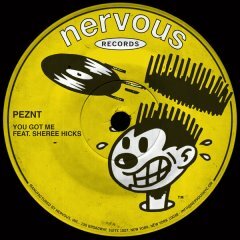 Keep an eye out for promo&apos;s forthcoming from Le&apos;Funnk feat Klaudia, Stephen Nicholls and Ben R Saunders feat Lyla Bull. 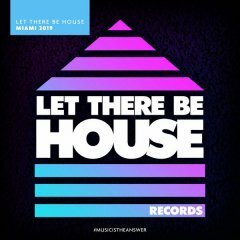 Let There Be House Records. 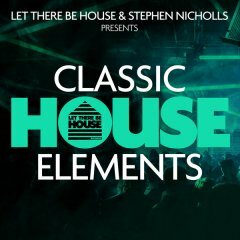 It’s a feeling of house music of the past, present and future!